Three-quarters of managing directors in the brand experience sector are male, according to Event's #EventCareers poll. The #EventCareers report, which surveyed more than 250 corporate and agency event and brand experience professionals, also revealed that 59% of managing directors earn more than £70,000 a year, while 23% earn between £50,000 and £60,000. 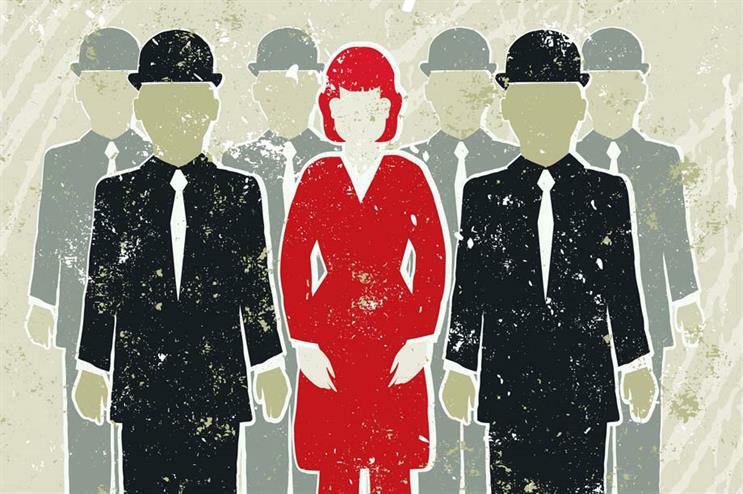 Of the men surveyed, 17% are managing directors, compared to 2.4% of women. Some 15% of male respondents earn more than £70,000, while 1% of women fall into this pay band. Reaction from the industry has been mixed. Andy Dougan, managing director of agency Energy Live, said: "I am extremely surprised by this and I would be very interested to see if this is still the same if the poll focused on agencies only, as in my own experience and looking around at my own peers and friends, I would say that there was an even weighting between male and females at board and executive levels within the agency environment. "And in actual fact, looking at the results of the Event 100 for 2015 , the split is actually 52:48, male-to-female, which I think is a much more accurate indication of weighting for senior management." However, a number of female MDs in the sector suggest it is a difficult industry to juggle with motherhood. Claire Stokes, founder and managing director at Circle Agency, said: "As one of the female managing directors that make up the other 24%, I am not surprised. Experiential businesses are part of a 24-7 industry, which makes combining motherhood and this particular career choice difficult. However, certainly not impossible." Sharon Richey, chief executive of agency Because, agreed: "The marketing industry is not renowned for paying the highest of salaries and as childcare costs in the UK are very high, this makes it challenging for women to afford to return to work post-maternity leave. "The financials aside, ours is also a hard-working and young industry and long hours are not conducive to raising a young family. Ours is still a relatively traditional society with most men continuing to work once little ones arrive, hence why the percentage of male MDs is that much higher than females." However, balancing a job in the brand experience industry with motherhood is possible, as Stokes pointed out: "As our industry grows, and more examples of female leaders are shared, this will change. My senior leadership team is 70% female and there are some phenomenal young ladies in our agency, who I know are chomping at the bit to fill my shoes – when the time is right, of course." Event's #EventCareers report has also revealed that 50% of brand experience professionals are looking for a new job in 2015 and that 80% anticipate a salary increase this year too. Further results and industry comment are to follow this month as part of our #EventCareers report.